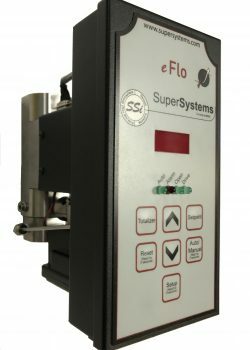 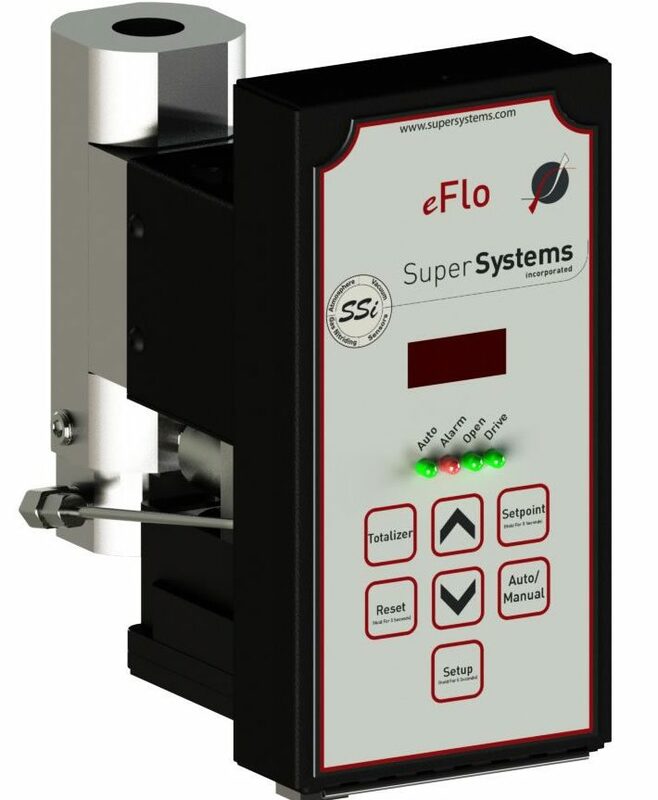 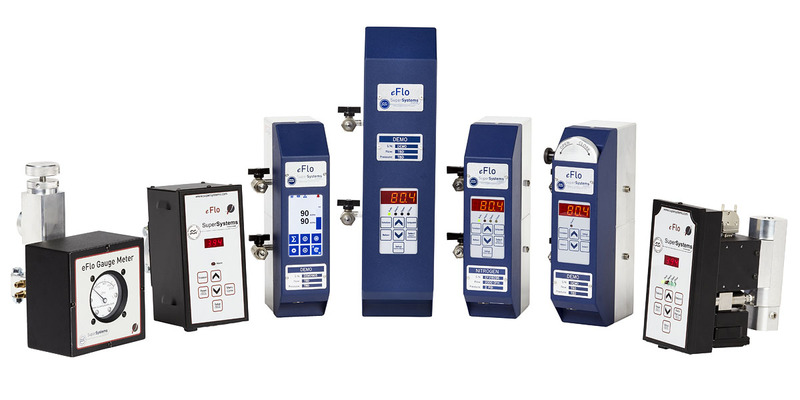 eFlo-H is an electronic flow measurement instrument used to display and control the flow of gases at high pressure. 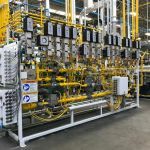 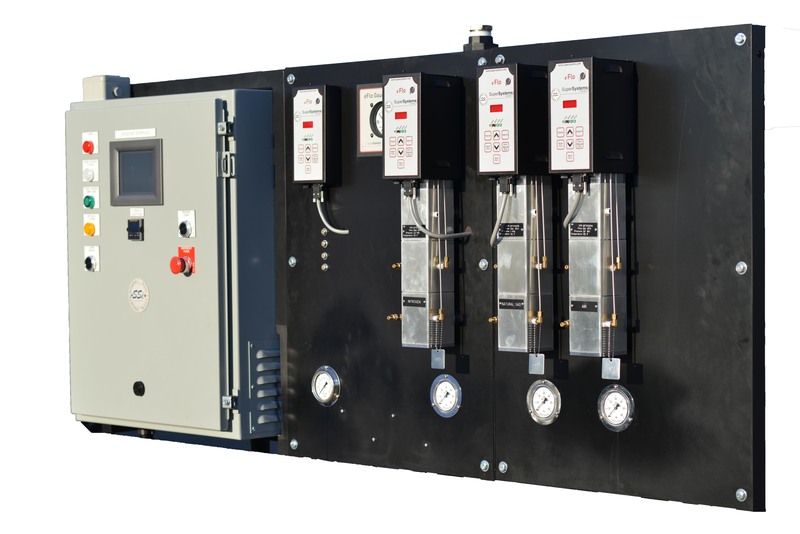 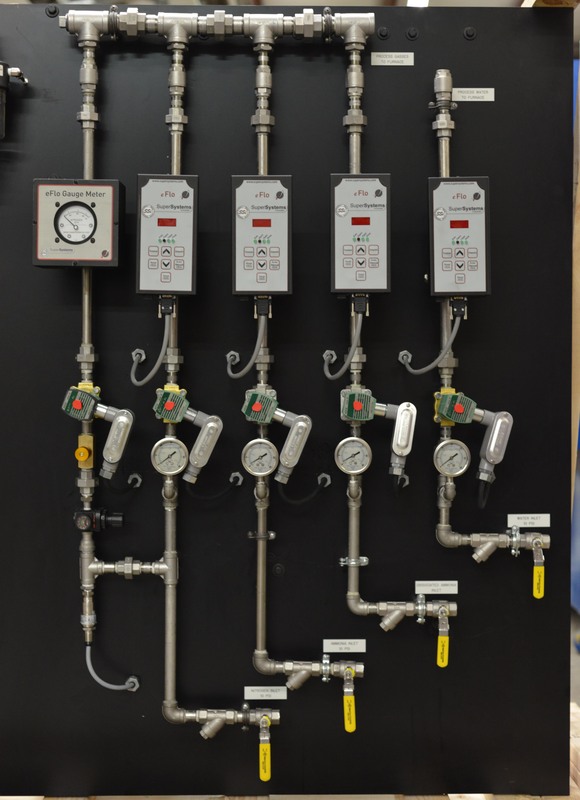 With simple compatibility with existing controls, tracking and monitoring gas flow has never been easier. 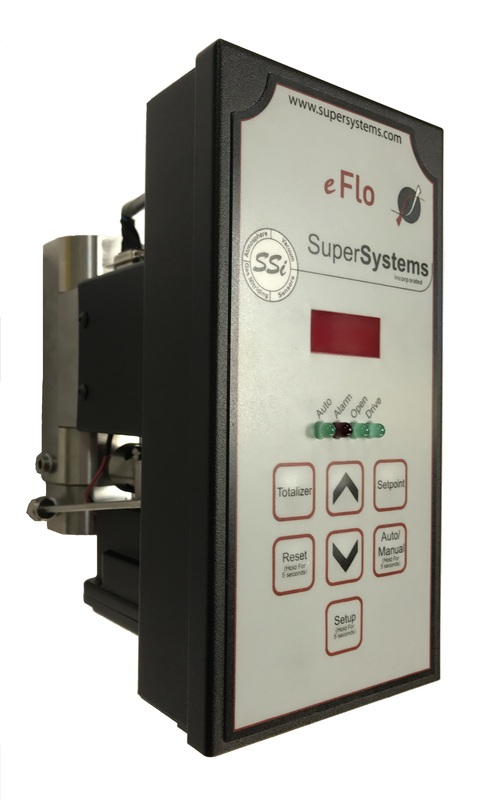 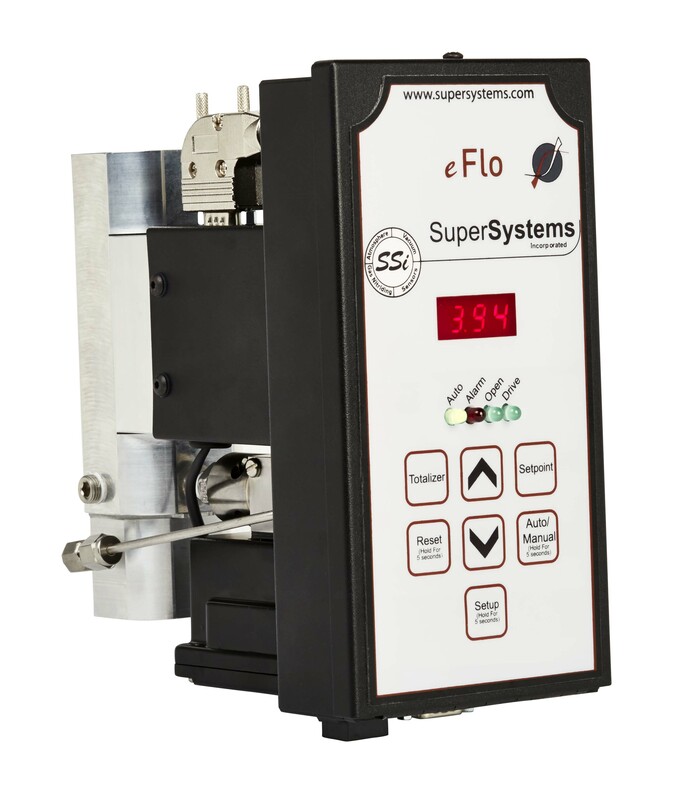 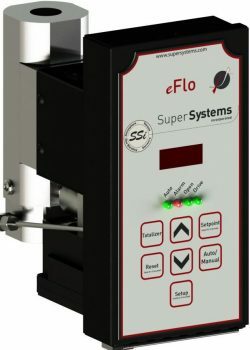 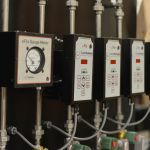 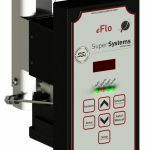 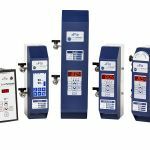 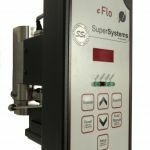 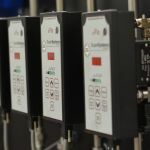 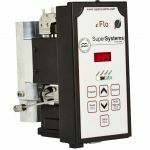 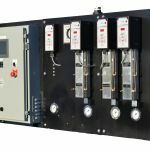 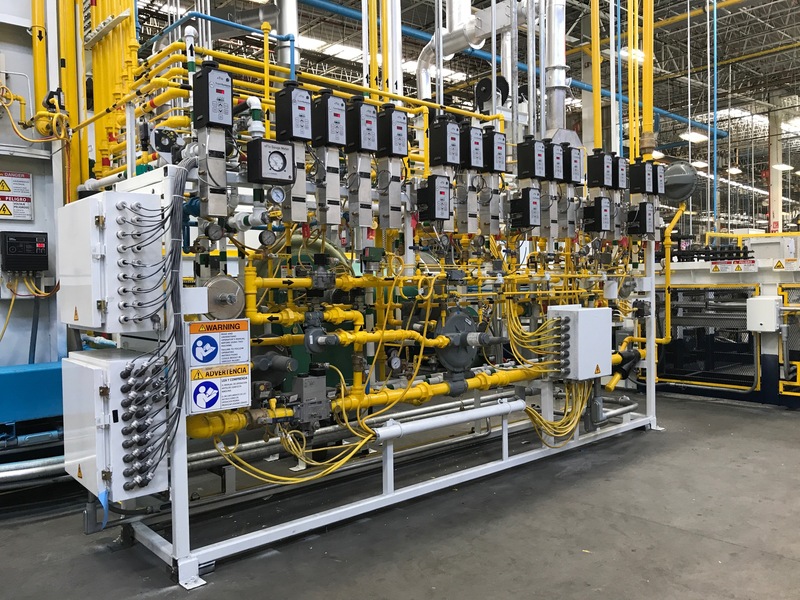 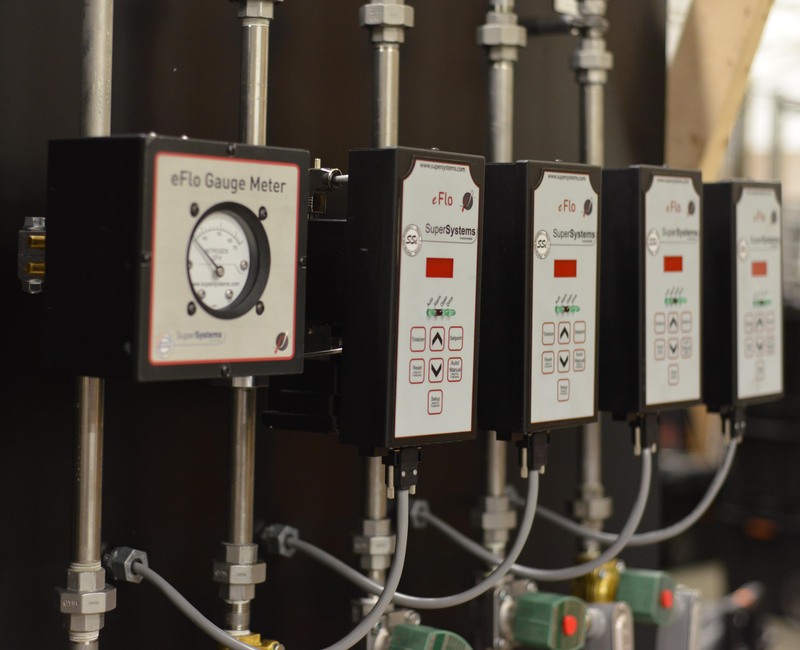 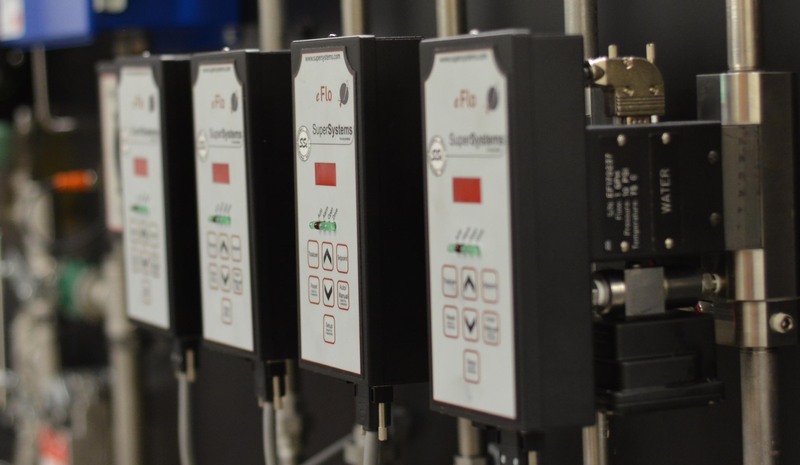 Designed for use in the harshest industrial environments, eFlo allows for easy replacement of manual flow meters and seamlessly integrates into existing control systems. 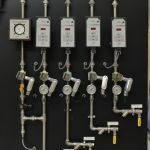 Flow Meter Pressure Limits: 100 psig max.